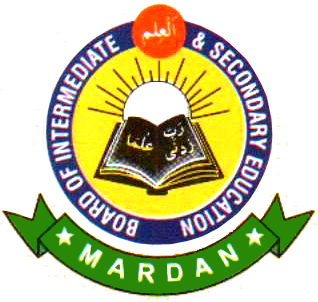 Mardan, Board of Intermediate and Secondary Education Mardan declared BISE Mardan SSC annual exams 2019 schedule. Regular and private students of 9th and 10th classes will send application forms and deposit normal fee by closing date of 20-12-2018. Mardan Board will accept Mardan Board 9th & 10th annual exams 2018 admission forms from regular and private students with late fee by 31-12-2018. The regular and private students will forward admission forms with deposit of double fee by 14-1-2019. Mardan Board will receive admission forms with deposit of triple fee from regular and private students by the last date of 30-1-2019 for Mardan Board Matric annual exams 2019.